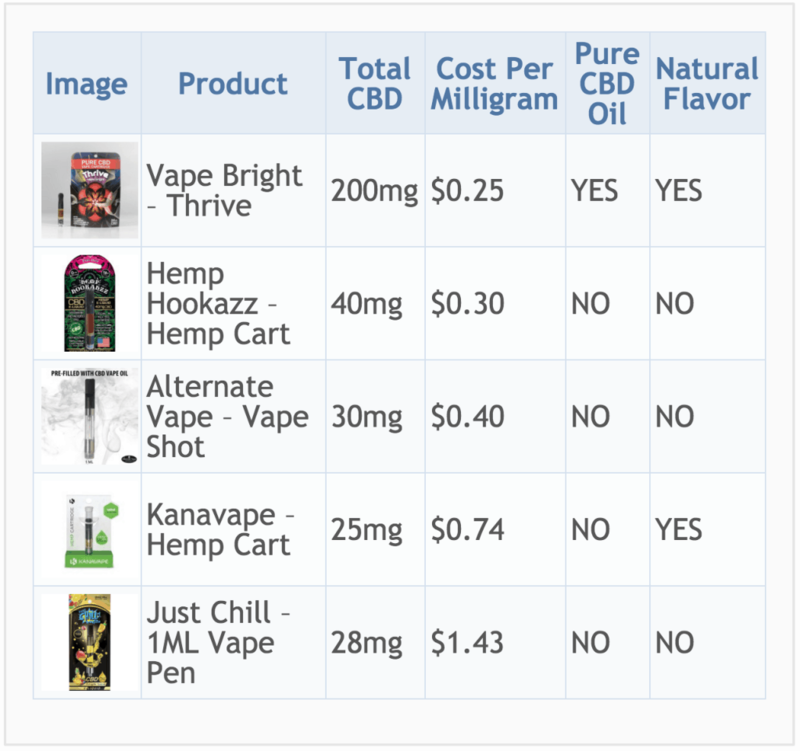 In the past buying pre-filled CBD vape cartridges has been a tricky task. 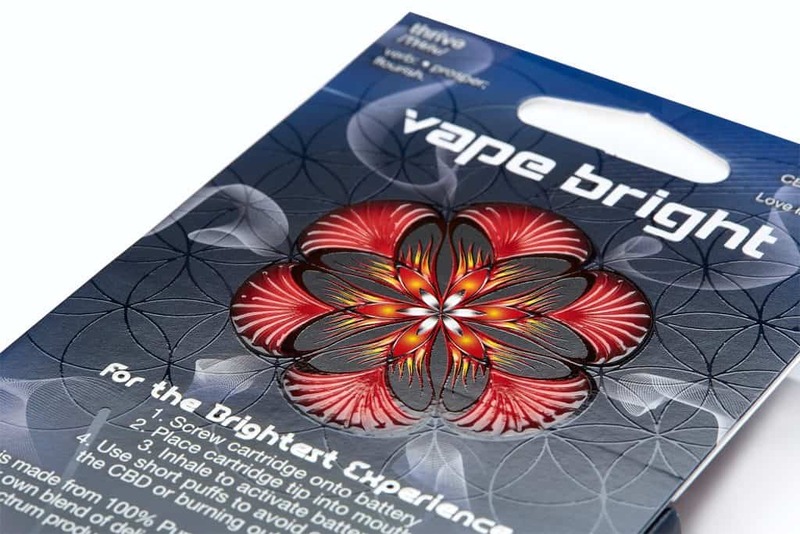 This is due to many factors which will be covered in this vape cartridge buyers guide. CBD e-liquid or vape juice – these are classified differently as they are for use in refillable vape mods. Any brand we are unaware of, if you want to be added simply contact us here. 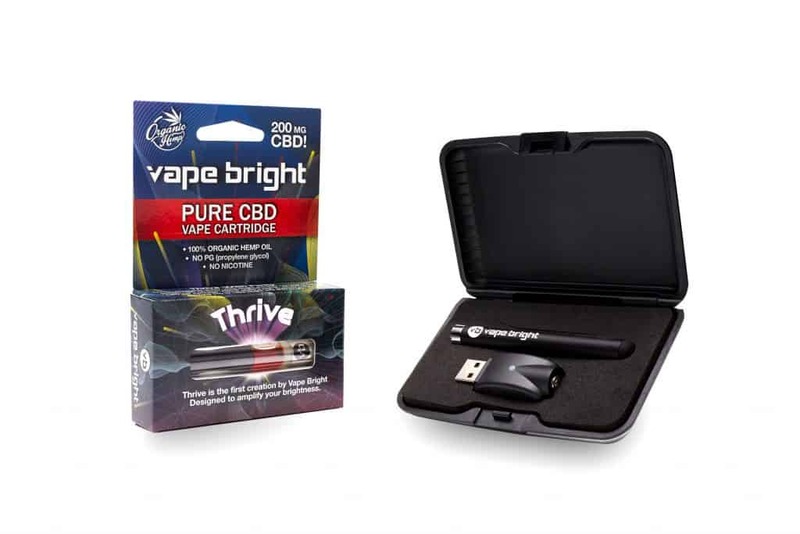 Disposable pre-filled CBD vape cartridges – Although many brands claim these can be refilled, they are designed to fail after a couple hundred draws and are therefore considered disposable. The batteries that they screw onto however are rechargeable via USB. Looking at total milligram count of CBD per container is key. Dividing total product cost by total milligrams of CBD provides the cost per milligram. Is a product made from pure organic CBD hemp oil, or is it filled with toxic carrier liquids like propylene glycol? Is a product made with safe natural flavors like terpenes, or is it created using artificial questionable chemicals? 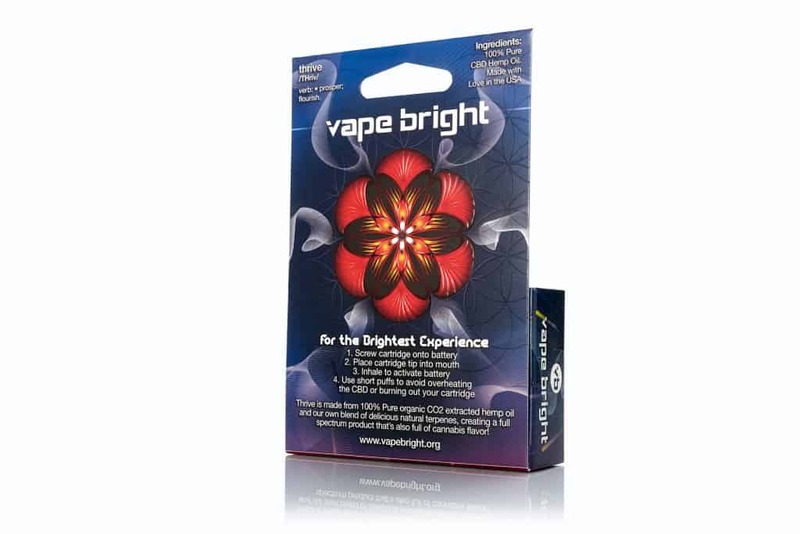 Save 10% off of Vape Bright's complete catalog of high potency CBD vape cartridges. The ones that I buy at the vapor store or like 500 and higher. Not sure what that means. I use a tank. Also how much cbd oil should you put in your tank and how much other vapor should you mix with it. I work for the federal government and we employees must be screened randomly...what will be the results of my screening if I have this in my system..? Unfortunately we cannot guarantee that you would pass a drug test while taking CBD products. Most drug tests are testing for THC and its metabolites only. However, there are drug tests in use that are sensitive enough to detect any and all cannabinoids, including CBD. Many corporations, the U.S. military, and American state and federal governments typically use these more stringent tests - in addition to pain clinics. We encourage consumers to be mindful of their employer’s or clinic’s drug testing policies if they have concerns about using any cannabis product. Thank you for a very comprehensive site, I'm new to this market and found your site easy to understand and I think I am headed in the right direction.